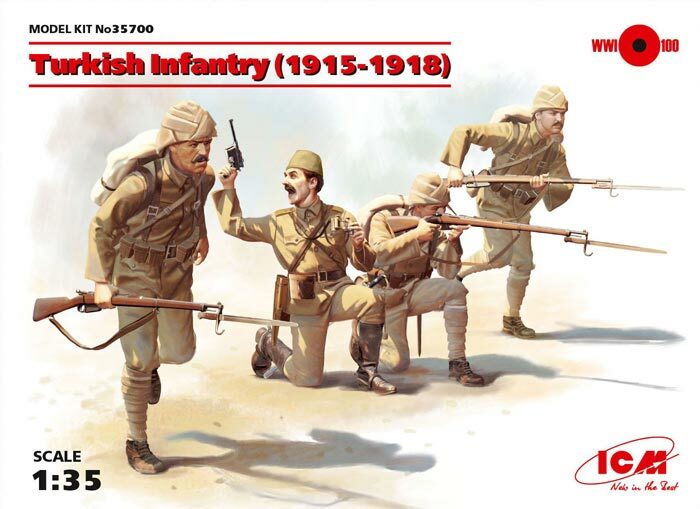 ICM Holding’s Turkish Infantry (1915-1918) is an injection molded kit in 1/35 scale. The set builds 1 officer and 3 infantry figures armed and dressed as they would appear during the 1915-18 period. Monthly Special S was here !! !